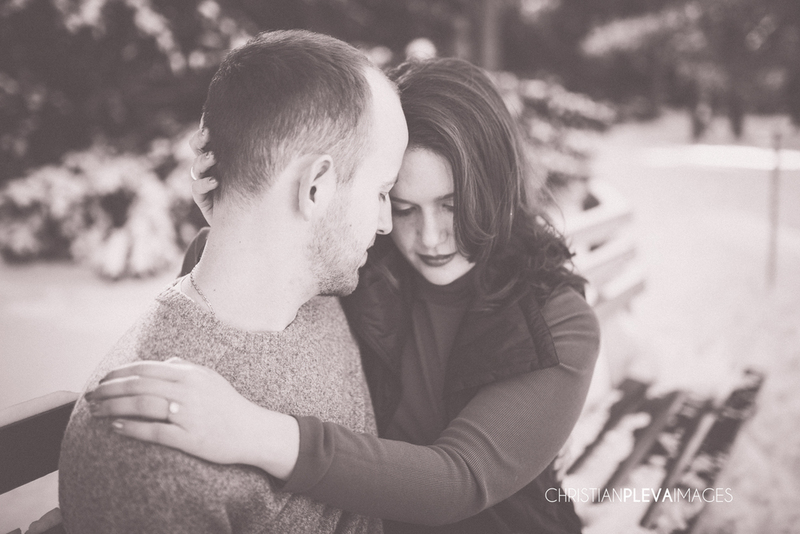 So just a brief post about Rachel and Dario's engagement photography on a snowy Boston morning. 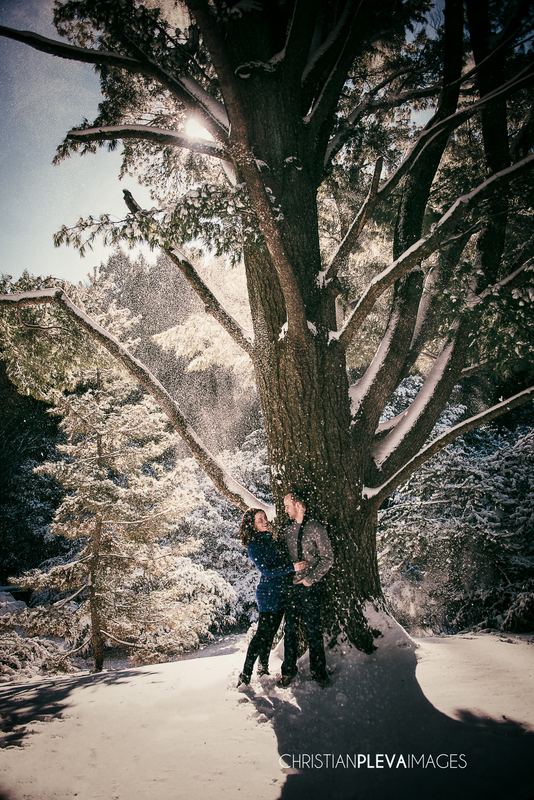 We had a fun time wandering out into the snow to shoot a quick engagement session with Rachel and Dario. They recently booked us for their 2017 wedding and wanted to have a brief preview of our time together and lucky for us, we had our first snowfall in Boston. We went out to Jamaica Plain to the Arnold Arboretum and made a few pictures. I can't wait to have our full session. Melissa and I had a wonderful time and loved working with this amazing couple. Here are a few sneak peeks from our winter morning in the snow.